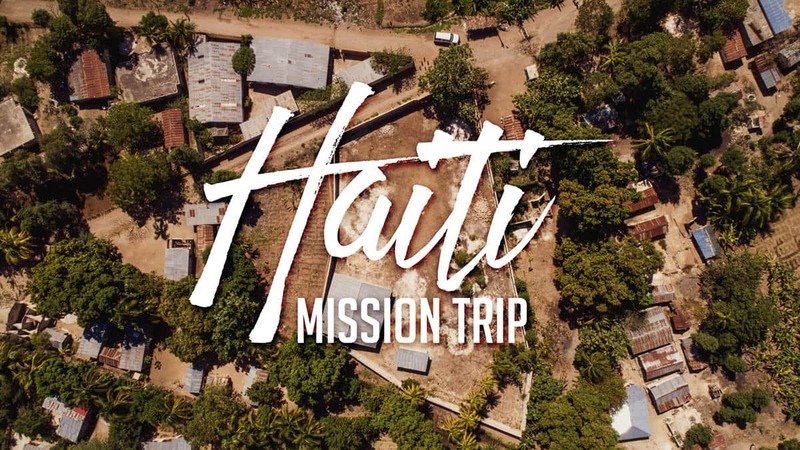 This spring, from March 25 – April 1, 2019, Trailhead will be taking a team back to Haiti to serve at International Missions Outreach (IMO)! We are thrilled to have the opportunity to serve IMO again in their efforts to bring help, healing, and hope to the people of Haiti through the power of the gospel! This will be a labor-focused trip where we’ll be helping cleanup and repair churches and schools that have sustained damage from the hurricanes that have hit Haiti over the last several years. If you’d like to join the team just complete the form at the bottom of this page. If you have any other questions, please contact our team leader, Tom Rose at tom@trailhead.church. If you’d like to support Trailhead’s mission trip to IMO Haiti, just fill out the form below. If you’re providing support to a mission trip team member, make sure to put their name in the comment field. Thank you so much for your generosity in supporting this vital work in Haiti! Due to security and the nature of the work, all participants must be at least 16 years old. Participants under 18 must have a parent/guardian going on the trip with them. Mission trip members access informational documents here.